Limited time, limited quantities – the Heather Canyon opal collection is now available. Don’t miss out – available only March 20 – May 1*, while supplies last. 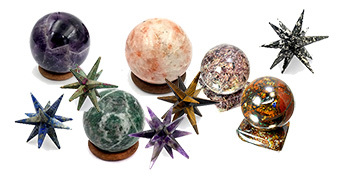 The limited edition artisan crafted crystal spheres and markaba stars collection is now available. 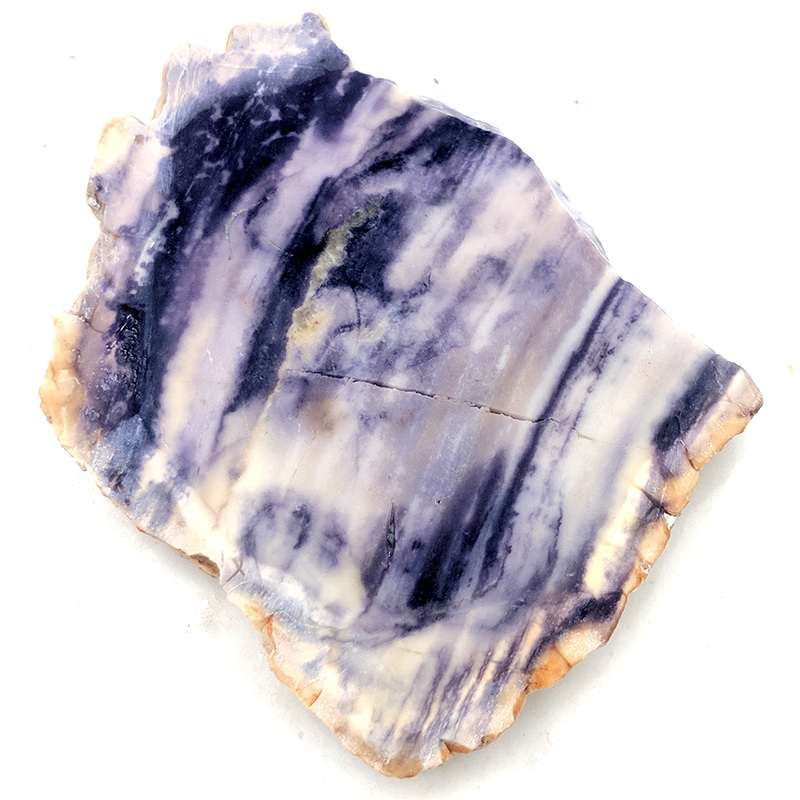 Heather Canyon – where you can select the exact lapidary slabs and lapidary rough you want for your cabochons, inlay, intarsia and custom handmade jewelry at great prices, all in one place. 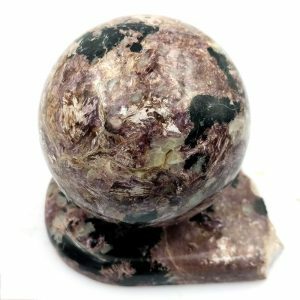 With my experience in geology as well as lapidary arts, I have connections world wide for old stock and brand new material. Don’t take chances with unknown overseas sellers. Find it all here. 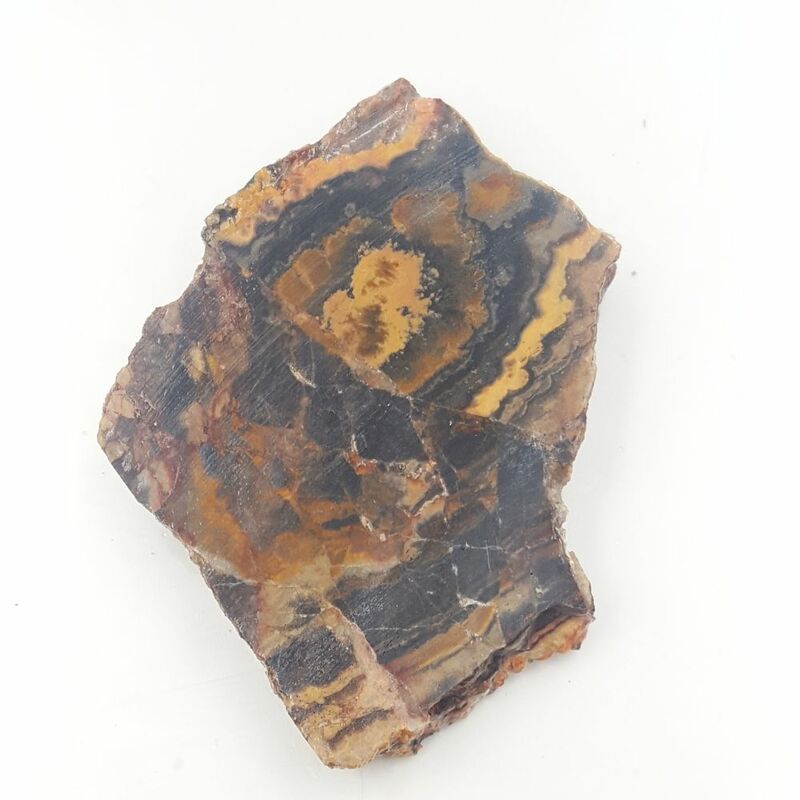 Coming in May – Display Rocks and Minerals will be moving to a new website with all new stock available. 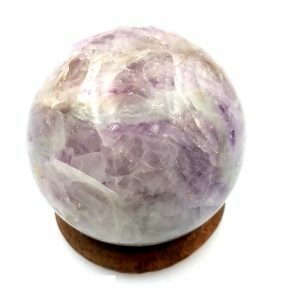 At Heather Canyon, I seek to provide the best rare and exclusive material at affordable wholesale pricing. I understand that most people who are purchasing my material are artisans who are seeking the best quality materials for their work and their customers at a price they can afford. 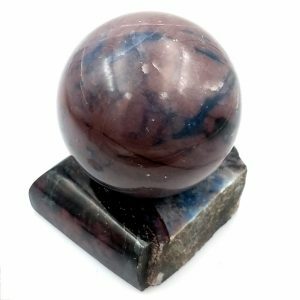 Material that you find at Heather Canyon includes some of the most popular and exclusive lapidary material from around the world as well as exclusive offers of material collected by myself. You will find a range of old stock that can no longer be collected to fresh on the market material, all in one place. 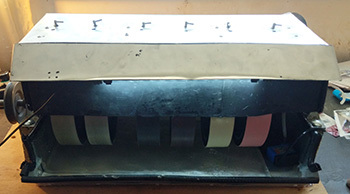 Each lapidary slab is shown with both sides and zoom capabilities to allow you to select the perfect gemstones. 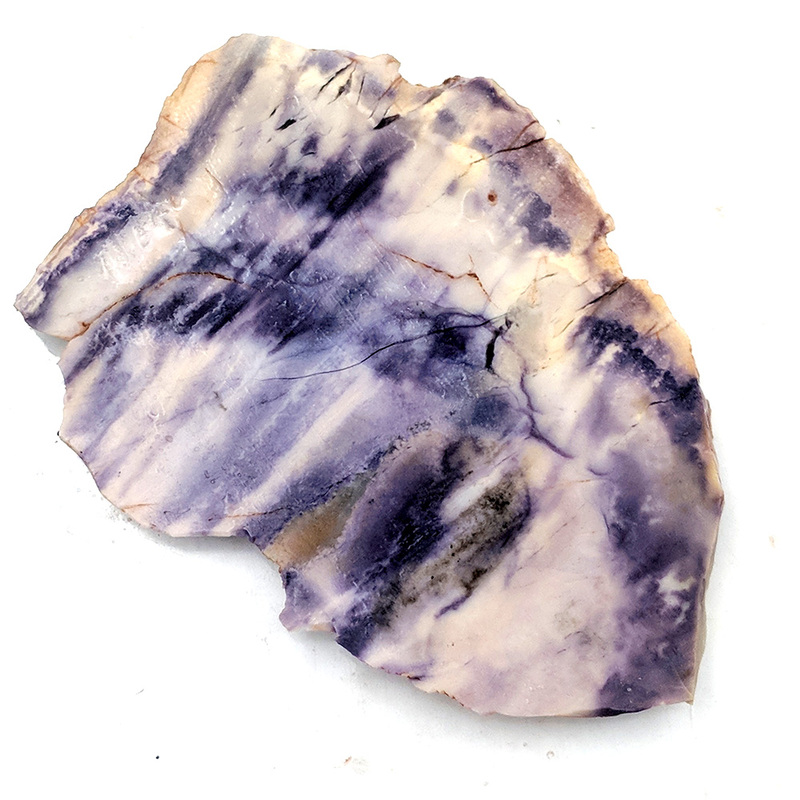 My focus is on lapidary slabs – gemstones that have been cut into slabs ready for you to cut into the cabochons or other stones for your projects. I also have a selection of display minerals and some lapidary rough stones. New material is always being added, so be sure to check back and join us in the canyon for updates and exclusive offers. 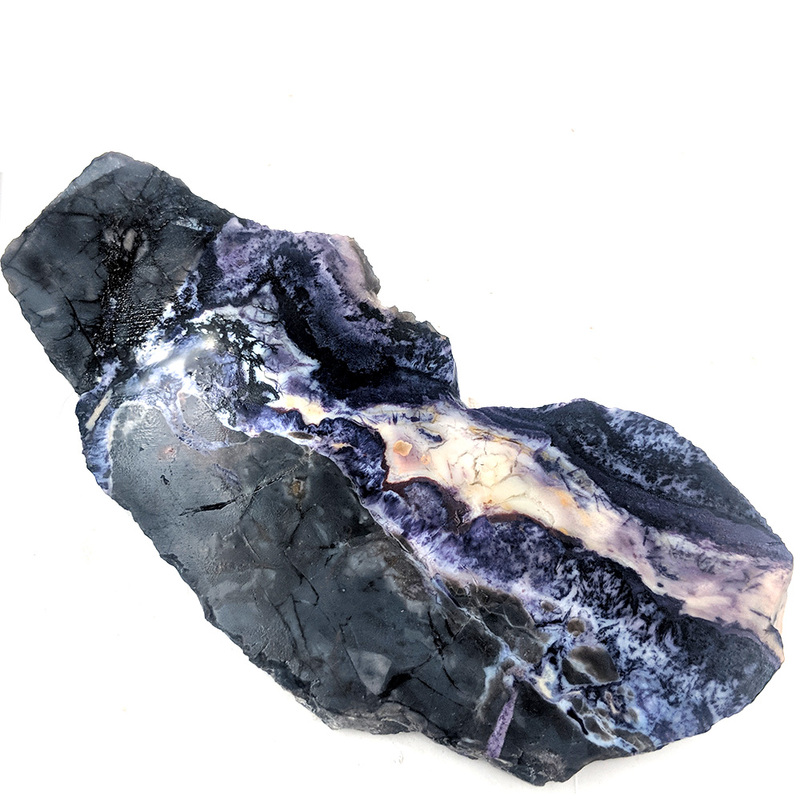 Unlike most online rock shops, you can see the exact material you are purchasing, with high resolution. 3.4" x 2.4" x 0.26"
3.0" x 2.4" x 0.33"
2.7" x 2.0" x 0.32"
2.5" x 2.0" x 0.3"
1.7" x 0.9" x 0.32"
2.2" x 2.2" x 0.42"
Just received my first order and WOW, thank you again for the nice slabs. Thank you for messing with such small orders, I know you have other things to do and I appreciate it. You have been more honest to me than anyone else on here... wish I had found you sooner. (a customer asked if I could provide a box of rocks, minerals and fossils for her 5 year old son for Christmas. I put them in little bags with labels. Mom then buried them in sand) He absolutely LOVED them!! Worst timing ever over Christmas. It made his Christmas, he was so happy. Thank you so much again! And happy new year to you! 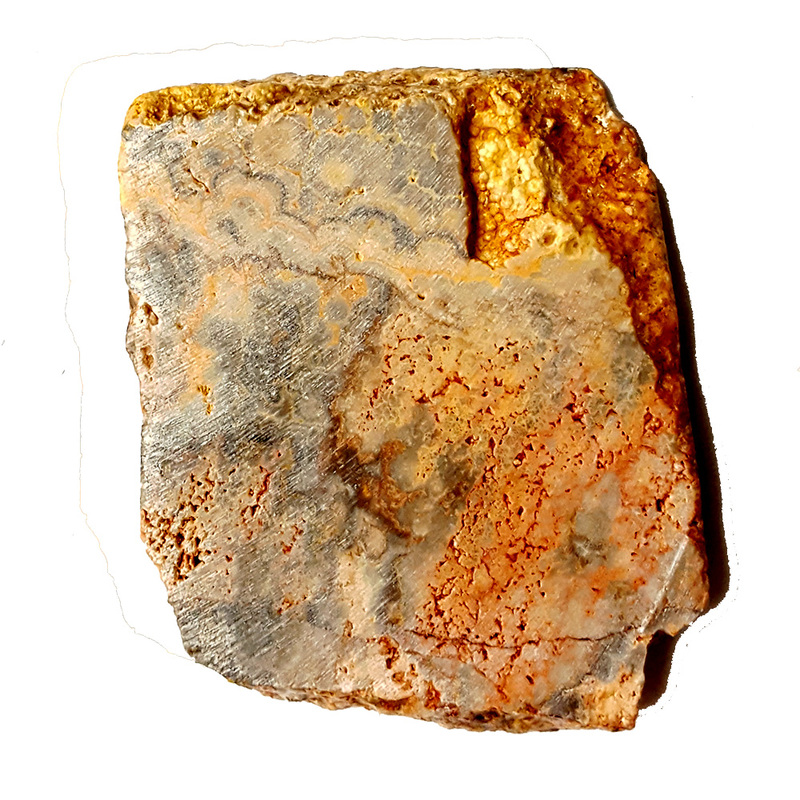 I just received my 2nd shipment of lapidary slabs from you. Once again, I am blown away with the beauty and quality of these stones! 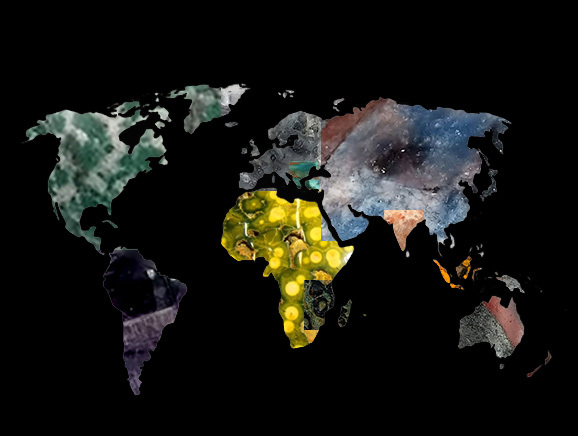 Your pictures are truly representative of the stones. In some cases, I think the stones are even more striking than your pictures! You have spoiled me for any other sources! Thanks again. We always love getting the slabs to see in person. We rarely purchase slabs online such as Ebay. Just you. 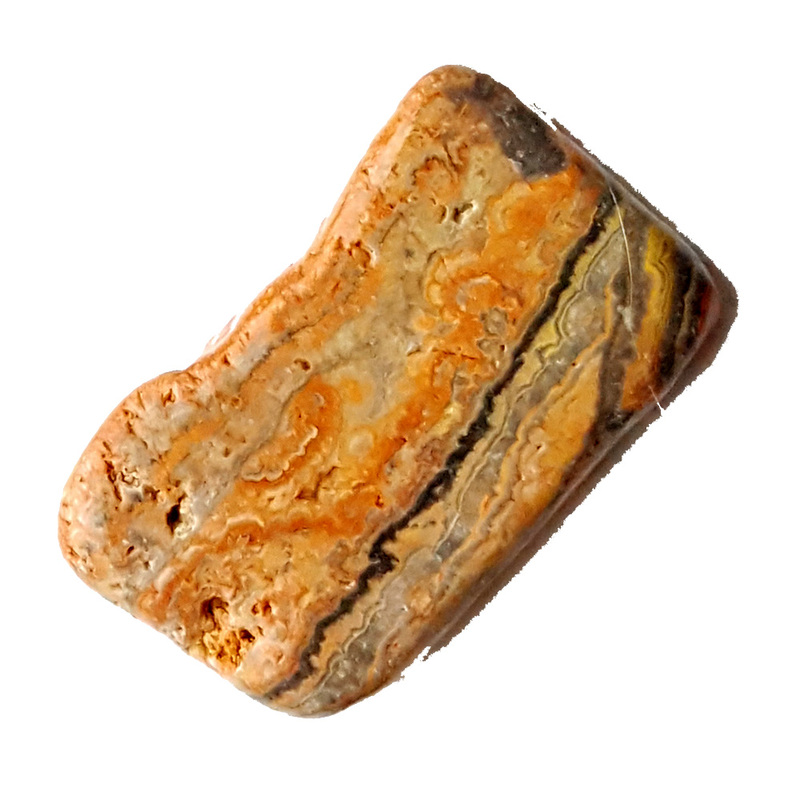 You have the only site where one may actually see a real view the stone up close.